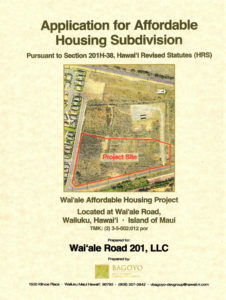 WAILUKU, Hawaii – The Maui County Council’s Land Use Committee will consider the Waiale Affordable Housing project, which proposes 70 affordable, single family residential units and a neighborhood park, on Wednesday, May 18 at 1:30 p.m. in the Council Chamber, Committee Chair Robert Carroll announced today. The project has been proposed under Chapter 201H, Hawaii Revised Statutes, which provides developers of qualified affordable-housing projects the opportunity to seek exemptions from certain laws relating to planning, zoning, construction, and development. The applicant, Waiale Road 201 LLC, is assisted by V. Bagoyo Development Consulting Group, LLC. 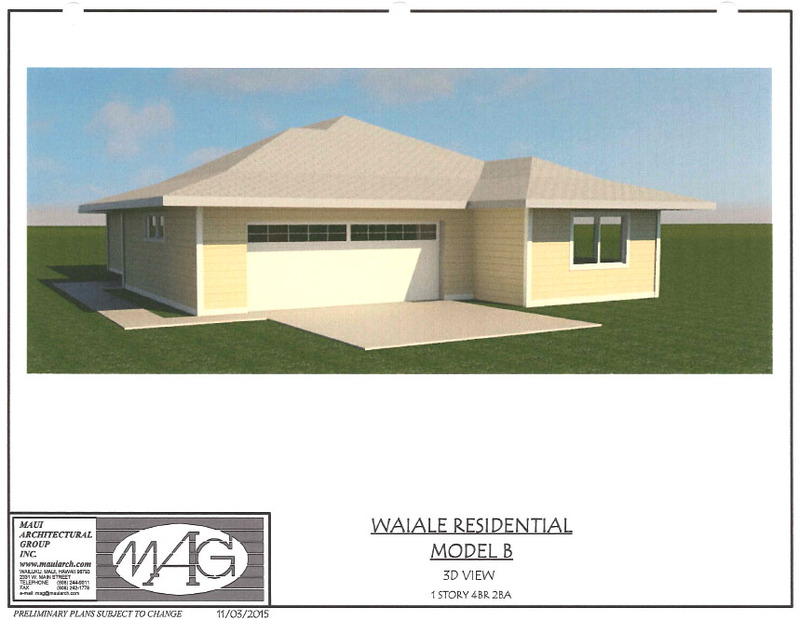 The project is located on 10.36 acres on Waiale Road in Wailuku, north of the Waikapu Gardens subdivision. The applicant has requested exemptions from certain infrastructure and permitting requirements as well as land use changes. The application and proposed resolutions that contain the requested exemptions are linked to the agenda found at MauiCounty.us/agendas. By state law, the council has 45 days, or until June 20, to act on the proposal. Otherwise, it will be deemed approved. 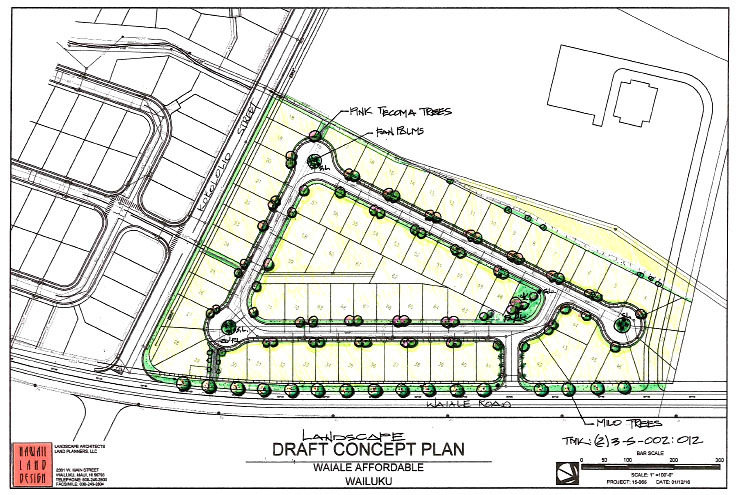 Testimony may be submitted to lu.committee@mauicounty.us referencing LU-2(3). For the latest news, follow @mauicounty on Twitter. How can i get a application to be on the list for purchasing a new house and where can i submit the application thank you! did you find any info yet? Aloha – For more information on affordable housing projects, please contact the Department of Housing and Human Concerns at (808) 270-7805. Mahalo!